Not only is Buckinghamshire considered England’s most beautiful county, but it is also the country’s most posh, offering a high quality of life and excellent education. It is no wonder, then, why so many Londoners eventually migrate out to Buckinghamshire, which is considered the heart of the London commuter belt, to take advantage of the relatively calm pace of life and renowned countryside on offer here. Buckinghamshire’s appeal goes back a long way in history. 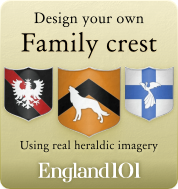 In fact, it is quite well known for its selection of ornate country homes and manor estates. 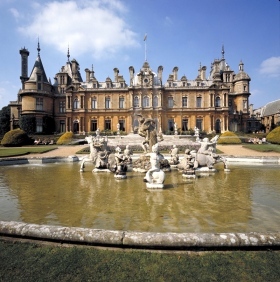 Among them, Waddesdon Manor is an opulent 19th century mansion styled like a Neo-Renaissance French chateau, while the unusual Palladian double colonnade of West Wycombe Park dates to the late 1700s. It is undoubtedly Buckinghamshire’s verdant countryside that has always attracted the upwardly mobile to enjoy its peaceful surroundings. 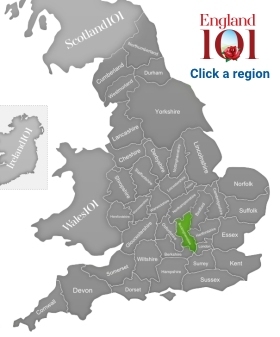 The Rivers Thames and Ouse flow through the south and north parts of the county, respectively, and the Chiltern Hills also form a natural green rise in the southern part of Buckinghamshire. Numerous celebrities have taken to Buckinghamshire, both historically and today. Writer Roald Dahl lived in Missenden and set many of his whimsical stories, such as Matilda and Fantastic Mr. Fox, in a Buckinghamshire-like setting. Visitors can see his home and follow a Roald Dahl trail through the county. Other writers drawn to Buckinghamshire have included T.S. Eliot, Mary Shelley and Enid Blyton. Today, Buckinghamshire’s list of resident celebrities is nearly endless. The British Prime Minister’s country home, Chequers Court, is located near Ellesborough. Other celebrities who have homes here include Oasis frontman, Noel Gallagher, Angelina Jolie and Ozzy Osbourne. Pinewood Studios, one of Britain’s largest film and TV studios, is also located in Buckinghamshire, and has been the setting for numerous productions including The Hours, Charlie and the Chocolate Factory, The Da Vinci Code, The Bourne Ultimatum and Harry Potter and the Deathly Hallows I and II, among many others. 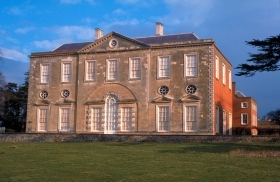 Buckinghamshire Exterior Of House, Claydon House. 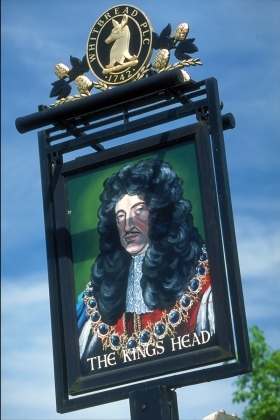 King's Head Pub Sign, Little Marlow, Buckinghamshire. 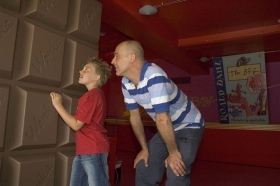 A giant Wonka chocolate bar at the Roald Dahl Museum and Story Centre, Great Missenden, Buckinghamshire. Couple walking hand in hand through a field of poppies in Turville, Buckinghamshire. 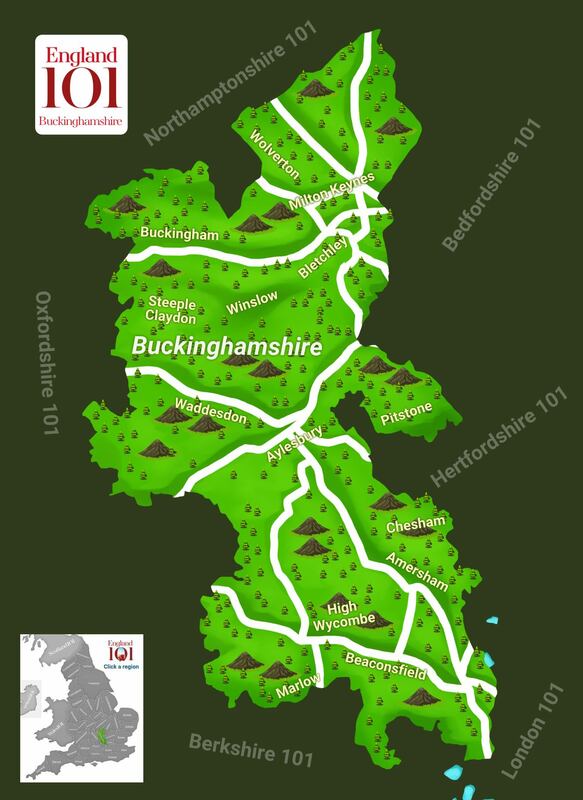 How much do you know about Buckinghamshire ?